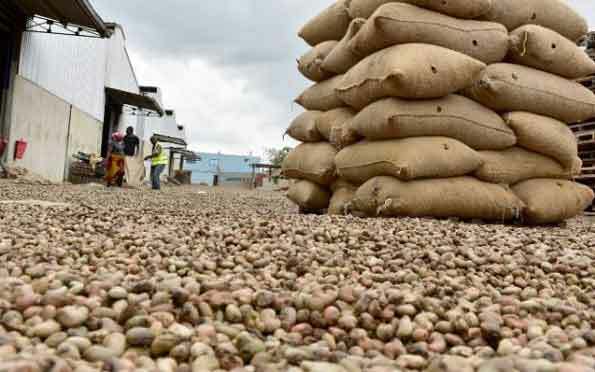 Gridlock and inefficiency at Lagos ports have delayed shipment of 50,000 tons of cashew nuts valued at $300 million and is threatening this year’s output as traders are cash-strapped. The kidney-shaped fruits from last year’s harvest should have been exported by January. 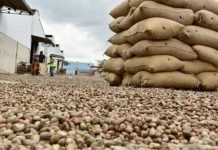 Instead, they are still in containers on trucks waiting to enter the ports or on wharves, President, Nigeria Cashew Exporters Association, Tola Fasheru, said. “There is a palpable lack of synergy among the port operators and this is affecting the business of our members,” he said by phone yesterday in Lagos. Some members of the cashew association have defaulted on contracts to the extent that foreign buyers are now walking away from them. “They are no longer willing to give us fresh contracts,” Fasheru said. “Not one single cashew exporter is in the field now as he is owing on contracts and as a result has no money to operate with,” he said.